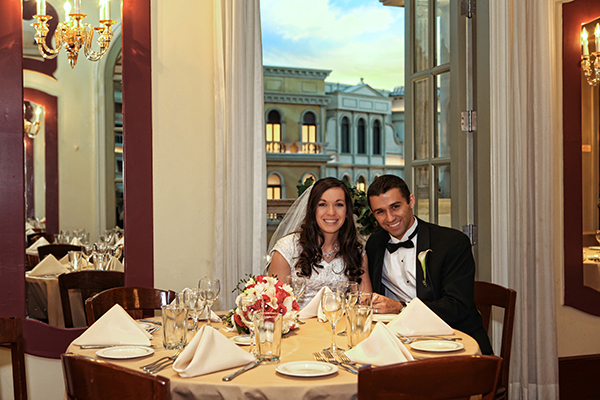 Create an unforgettable Las Vegas wedding with a fabulous celebration after your intimate ceremony. Chapel of the Flowers provides a selection of wedding reception packages perfect for any wedding size and budget. 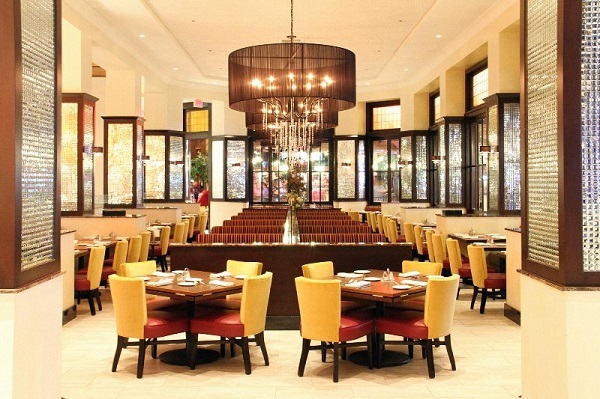 This week, we are showcasing a famous Italian restaurant that is surrounded by ambient decor and known for delicious and authentic Italian dishes. Looking to dazzle your wedding guests? Chapel of the Flowers provides a variety of wedding reception packages, from small intimate dinners to grand extravagant parties. 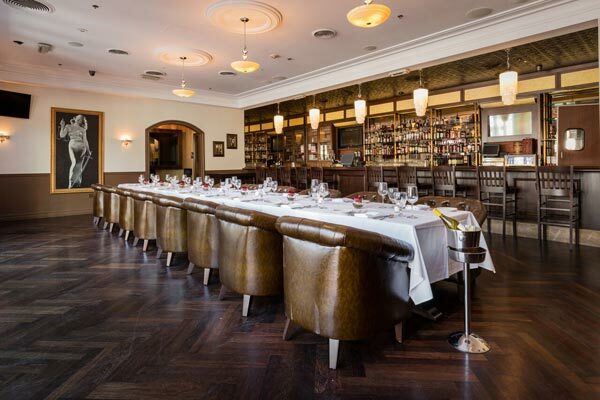 This week, we are featuring a modern Italian restaurant that will bring true modern glam and elegance to your wedding day. Treat your guests by creating the ultimate wedding reception package with festive flavors from Brazil. Chapel of the Flowers understands sometimes the fun doesn’t end at “I do” and couples want to celebrate their love with a reception. 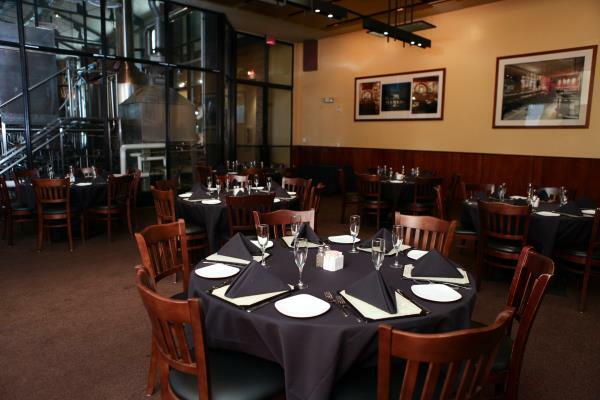 We provide a variety of wedding reception locations to fit any size or style of wedding. 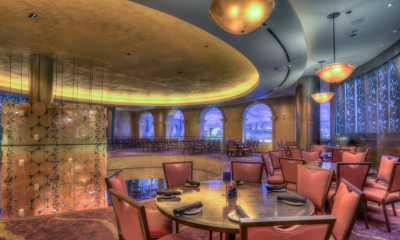 This week’s spotlight Las Vegas reception venue is a popular Brazilian Steakhouse that offers authentic cuisine with an abundance of space. 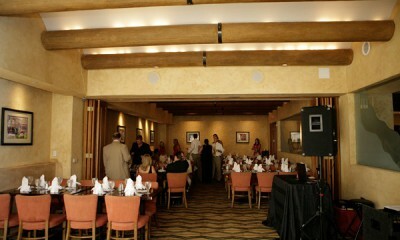 Fun atmosphere mixed with great food is the perfect recipe for a memorable wedding reception. Chapel of the Flowers offers a variety of wedding reception locations for any style of wedding. 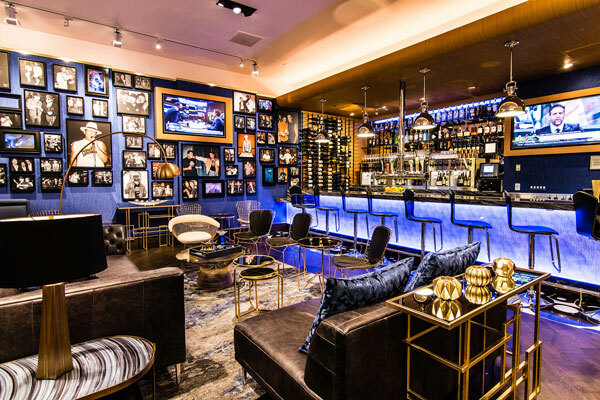 This week’s featured Las Vegas reception venue is a lively location specializing in homemade brews and upscale comfort foods. Eat, drink and be married! Chapel of the Flowers is showcasing their most popular wedding reception locations. 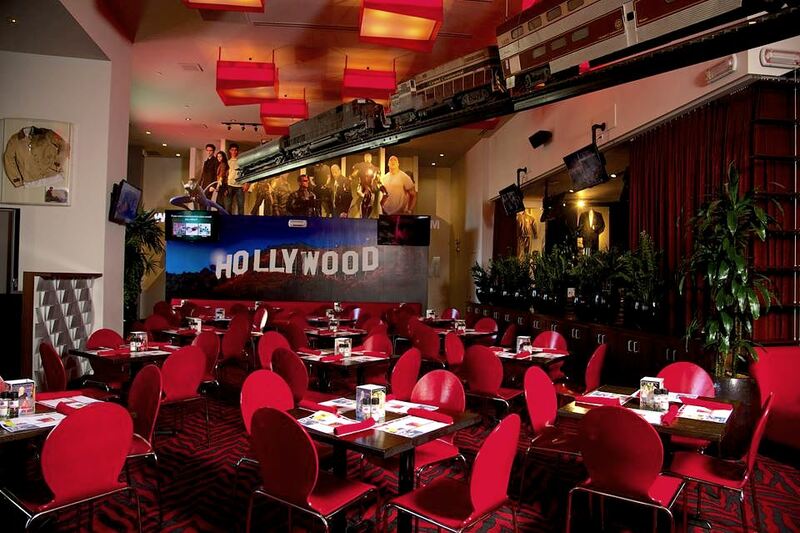 This week’s featured Las Vegas reception venue is a stylish restaurant with real flair and true “Hollywood Glam”. Why stop your wedding day at “I do”. Continue your wedding celebration all night long with a Chapel of the Flowers wedding reception package.